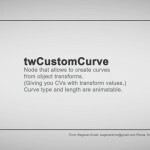 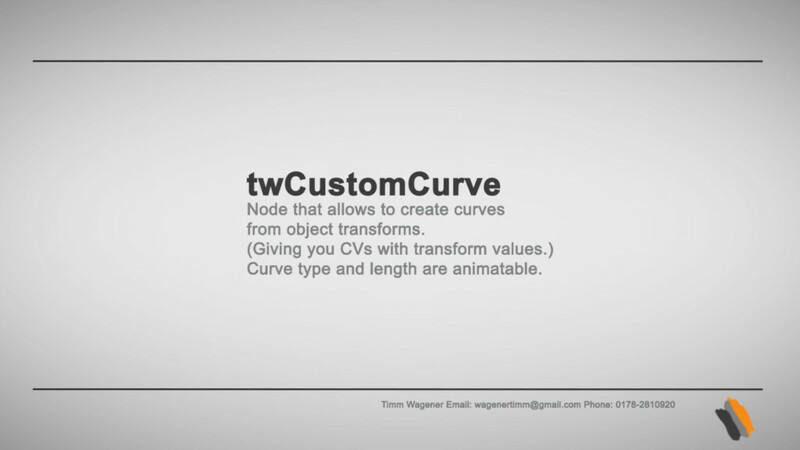 A custom curve creation node that creates a curve from all DAG object that are plugged in. 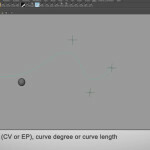 Effectively this provides you with a curve which CVs have transforms that can be animated in the channelbox. 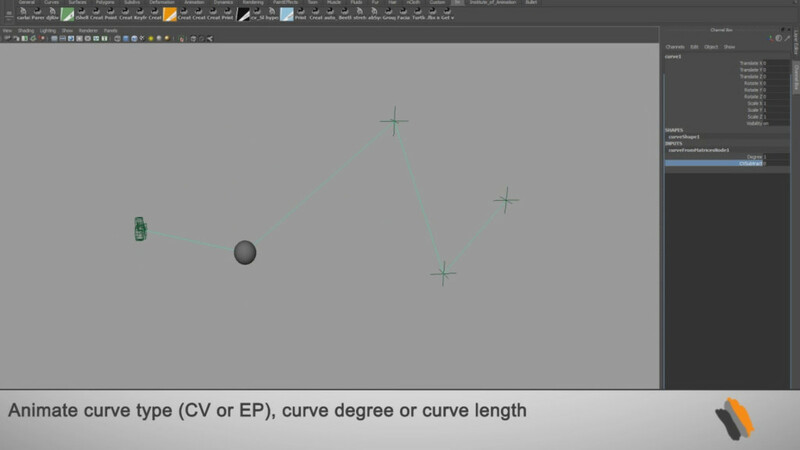 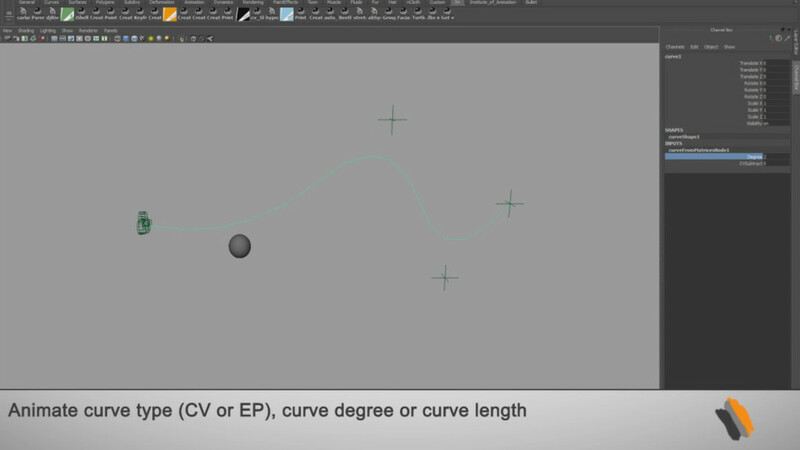 Additionaly you can animate values like length (comes in handy for growth animations), curve degree or wether it is a CV or EP curve. 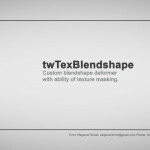 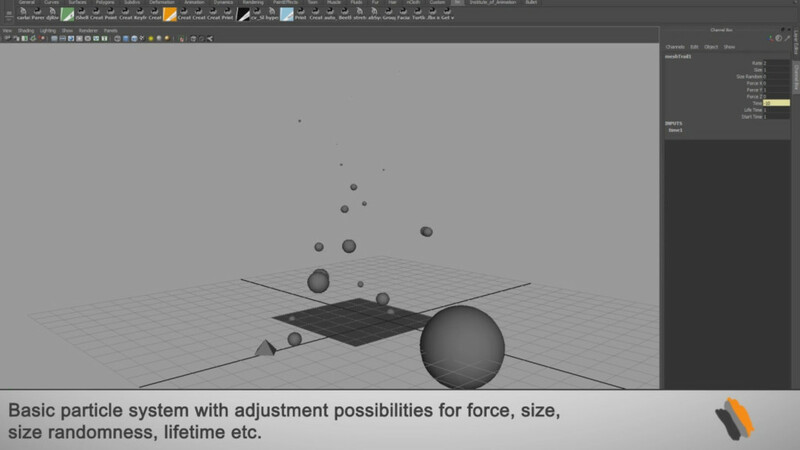 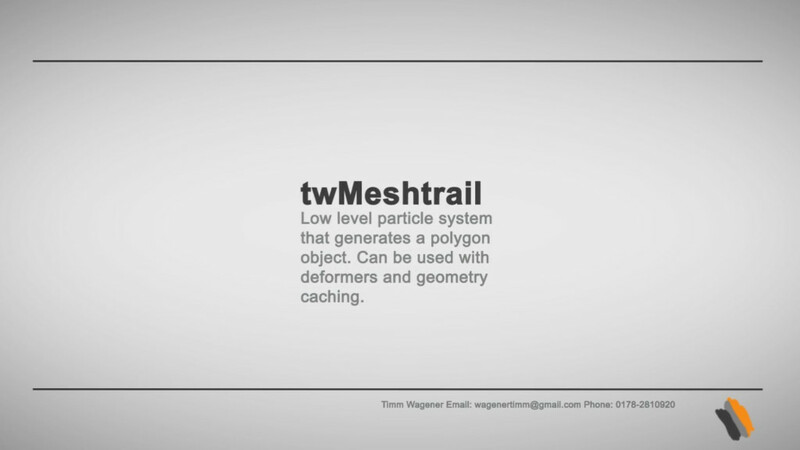 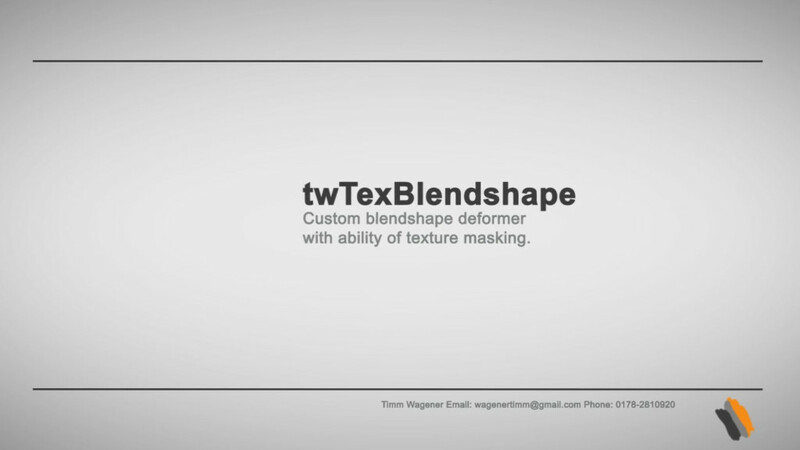 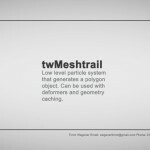 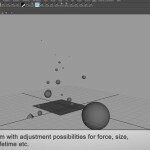 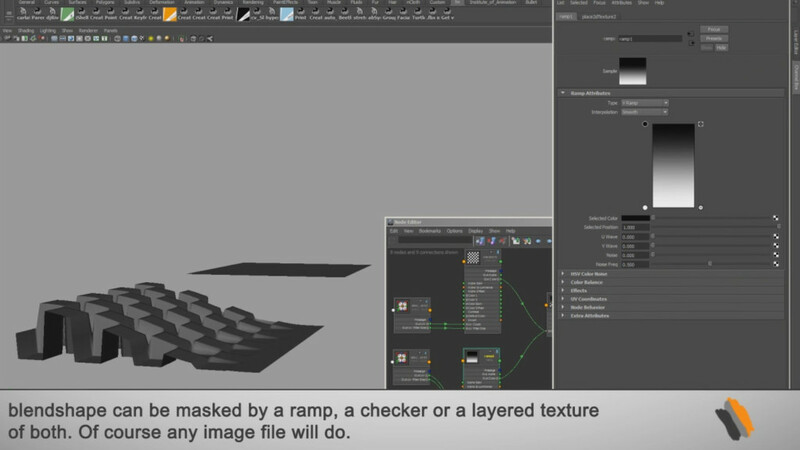 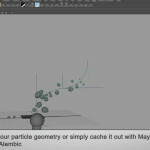 A not very versatile particle system that generates a single mesh. 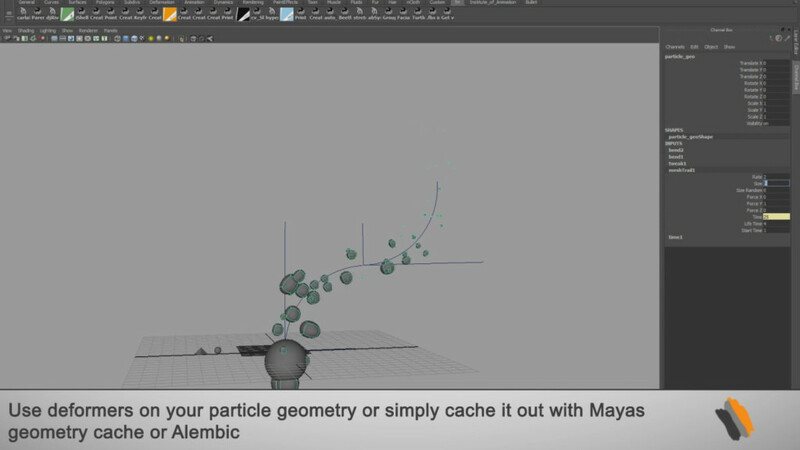 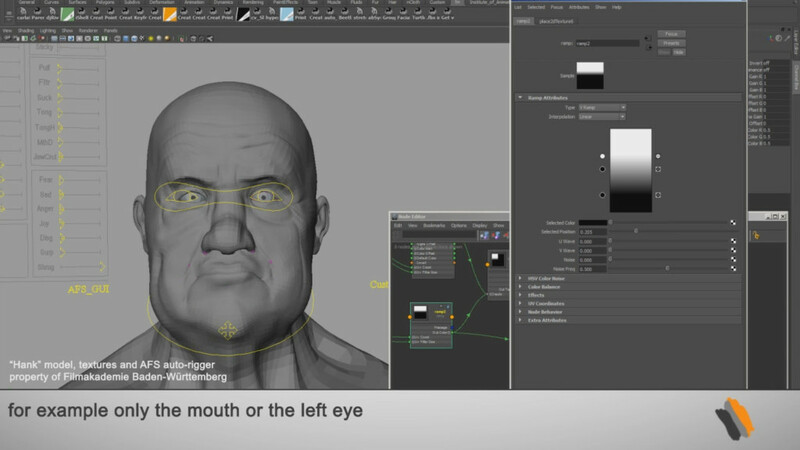 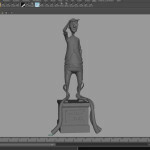 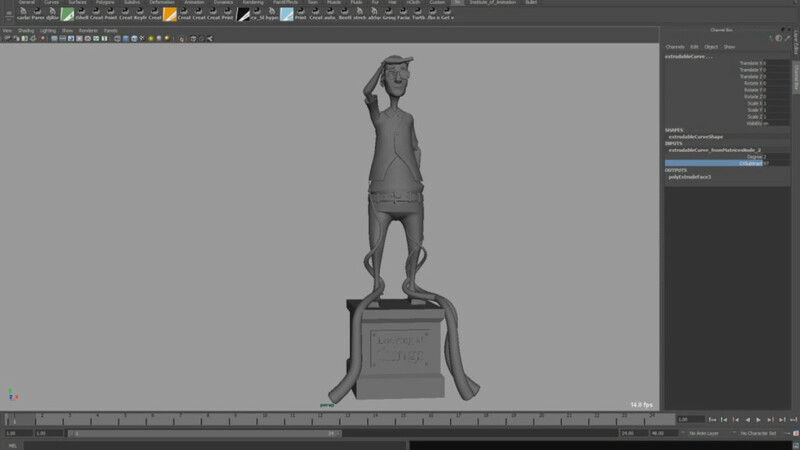 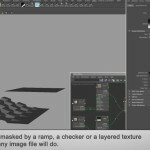 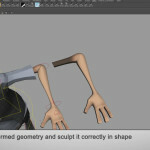 The result can be used with all sorts of deformers and cached out with maya geometry cache or Alembic. 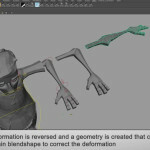 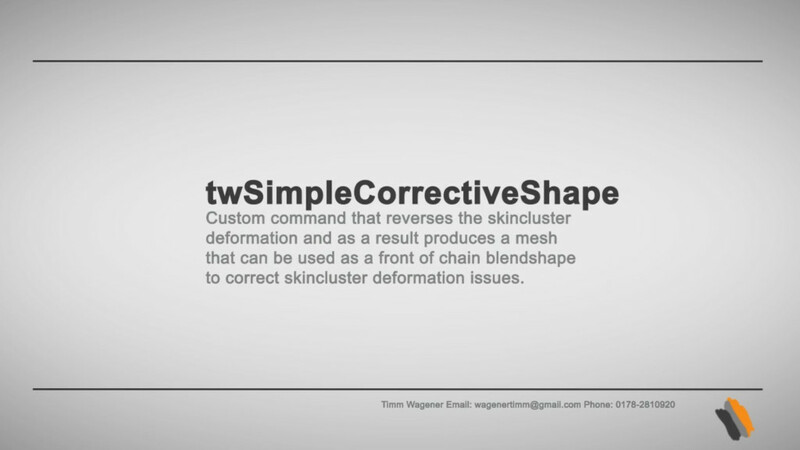 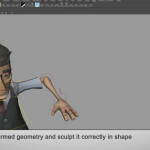 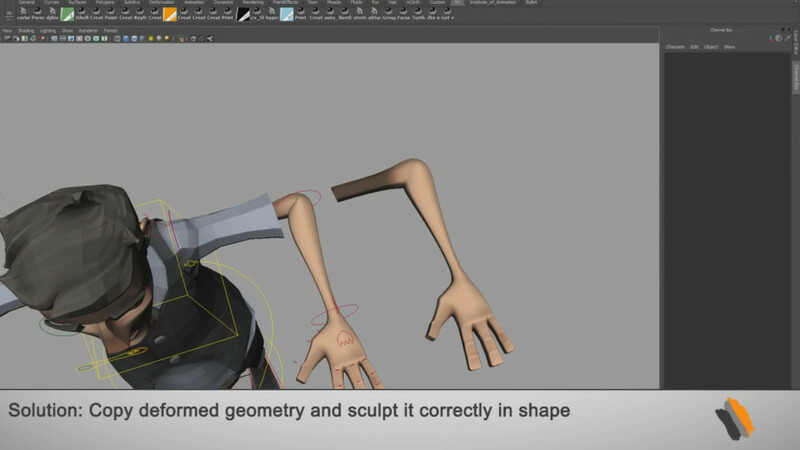 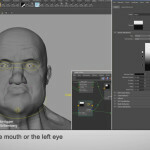 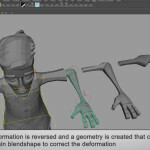 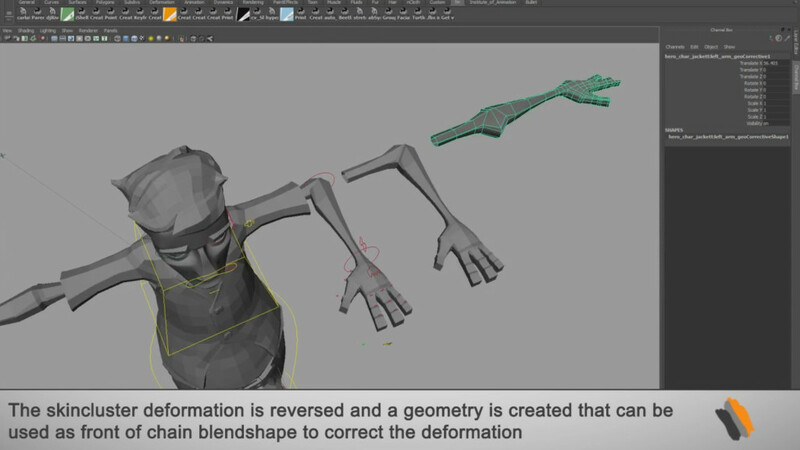 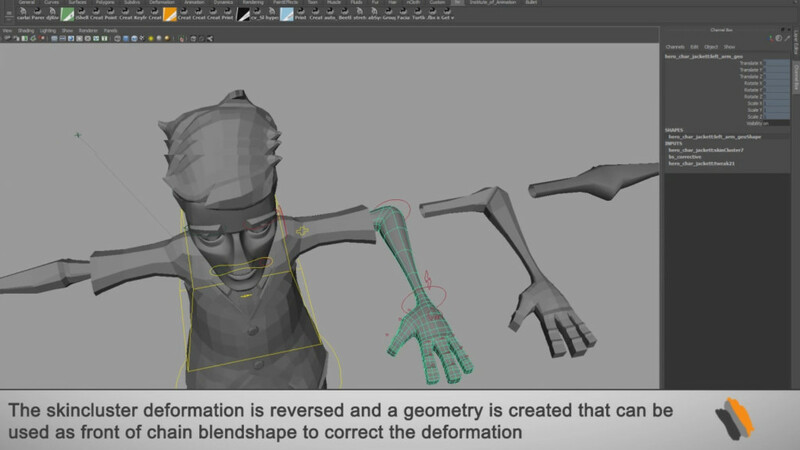 A custom command that invertes the skincluster deformations and generates a mesh that can be used as the source for a front of chain blendshape in a deformation chain, in order to correct the skincluster deformation. 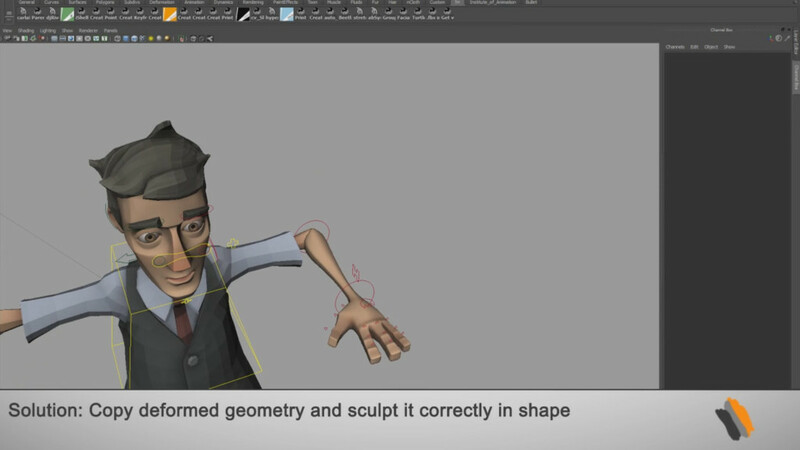 Basically the same as B-Lings old famous script, which he stopped supporting long ago. 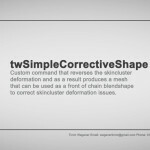 A big thanks to Cedric Bazillou and his nice article about the inner workings of skincluster nodes.